Back in the day, Bob Granger was the fly fishing guide to the stars. He has owned a fly shop, tied a zillion flies, and guided celebrities, politicians, and America’s business leaders. In this interview, Bob regales us with his stories from the river and gives advice to aspiring fly fishers. Listen to the podcast here. At the end of each episode, we have a feature called “Great Stuff from Our Listeners.” We read a few of the comments from this blog or from our Facebook page. We enjoying hearing from our readers and listeners, and appreciate your advice, wisdom, and fly fishing experience. 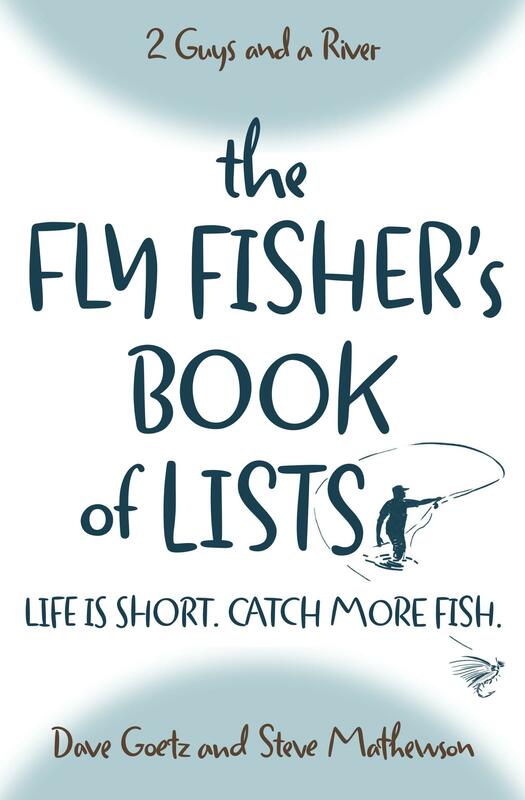 Who was your mentor in learning how to fly fishing? What makes a good mentor? Are you becoming a fly fishing sage? I was just learning to fish when I met Bob at Dry Creek Bible Church. I was hoping for a day on the river with him, but we moved from Montana too soon. Had I known of his background, I might have stayed around for a bit longer … to glean a few pearls from the master! Thanks for the podcast, guys, it was good to hear the interview. Thanks, Ted. Good to hear from you. Maybe Montana State U. will lure you back to another teaching post, and then you can continue your fly fishing education with Bob!